In fact, statistics have shown that there is more than 21.25 million cars in Malaysia since 2011 and with Malaysia’s current population being up to 30 million, that number can be estimated to have increased significantly. Imagine if even half of Malaysia’s population owned at least one car, the numbers would come up to a size big enough to inhabit another country. 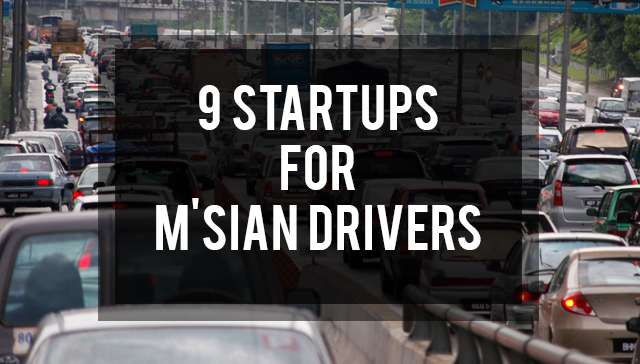 So to cater to such a large amount of vehicles, there have been a few startups founded in the name of providing convenient and fast services for Malaysian drivers everywhere. Here is a list of some that would be handy to have at the tip of your fingers for all your car related issues. When it comes to buying your first car, it could prove to be quite overwhelming. What with all the different models and price ranges offered by multiple car dealers who are consistently shoving their flyers in your face. Autocraver is a car dealing platform that can help you get rid of all the hassle and make dealing with cars a stress-free experience. The team behind Autocraver will show you quotations of the best prices for your desired car and even help you sell your old car for the highest bid price. It seems to be a recurring sight on Malaysia highways to see cars stranded on the emergency lanes as they wait for help in their broken down vehicles. To be honest, we’ve all probably faced this at one point ourselves (if you haven’t, brace yourself). The Battery Shop knows this and offers a service to help you get back on the road quickly and safely in under 60 minutes. With affordable but high quality batteries ready to jump-start your car again, you’ll find yourself back on the highway in the nick of time. One of the things that most car owners dread is servicing the car. The process itself is intricate which makes the waiting time torturous to go through. It could take hours out of your day when you could be spending it on something more fruitful. RocketValet helps to transport your car from anywhere to anyone. Their experienced drivers will be in charge of picking up your vehicle to any servicing workshops of your choice so bid adieu to those long dreaded hours of just sitting mindlessly. Where there are cars, there is bound to be traffic. In just one day, the possibility of us being forced to sit in our car for hours at a standstill is at its peak when you’re rushing off to work or driving back from it. 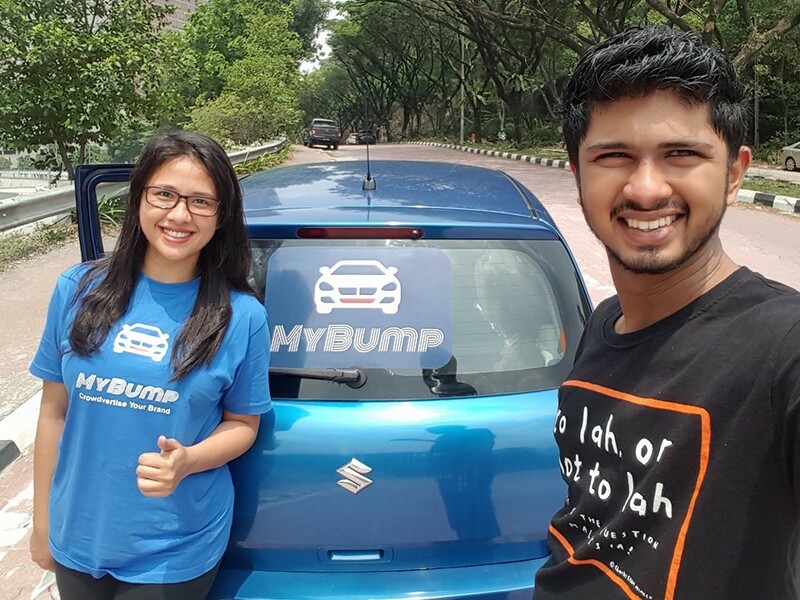 So instead of just staring around mindlessly, My Bump came up with the concept of combining cars and billboard advertising where brands may take advantage of the traffic in Malaysia with this unique way of outdoor advertising. Who knew that being stuck in traffic could actually pay off? 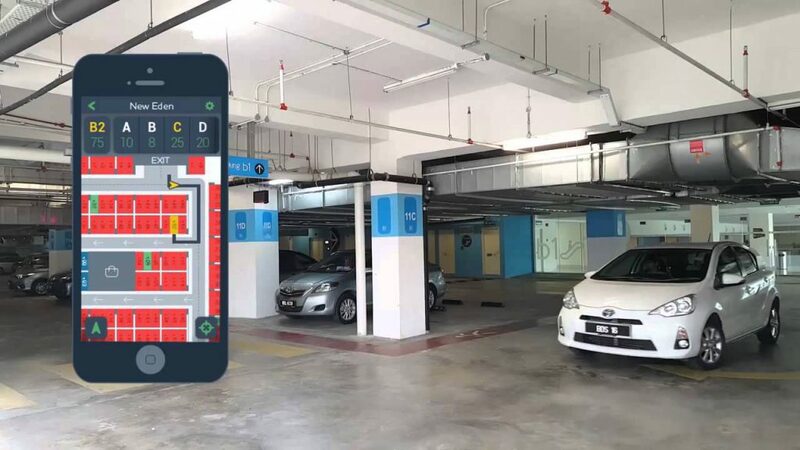 “Life is too short to be spent on parking” is the driving philosophy behind ParkEasy, a startup that helps you find a vacant parking lot in shopping malls quickly to save your time and ease your stress. So do yourself a favour, skip that thought of double-parking and actually park responsibly with this app. Sometimes it’s as though your car knows the worst moments to put up an attitude. You’re casually driving when your car starts jerking and before you know it, you’re on the hunt for a good workshop near your stranded location hoping for someone to come rescue you. 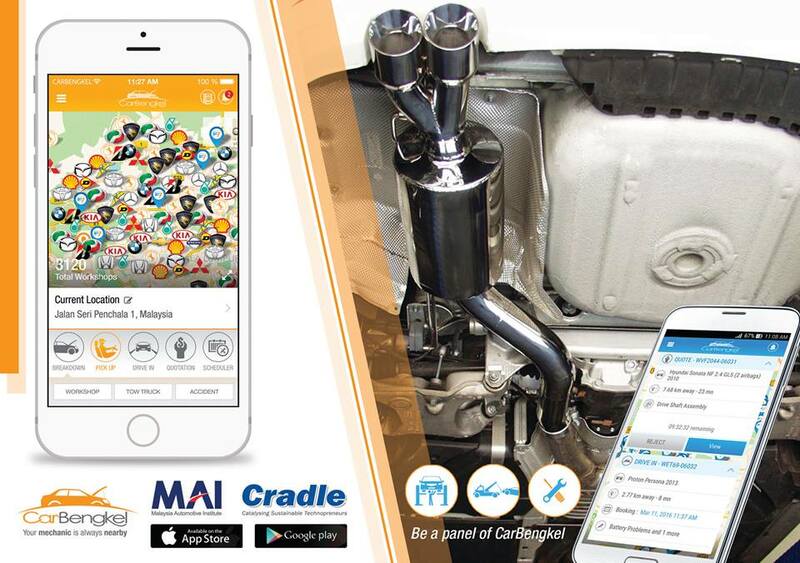 CarBengkel has an app that specialises in helping to direct you to the nearest workshop near your vicinity or the closest tow truck to spare you from waiting for hours. Being one of the core parts of a vehicle, the tires should always be properly checked to make sure no problems arise whilst your cruising down the freeway. 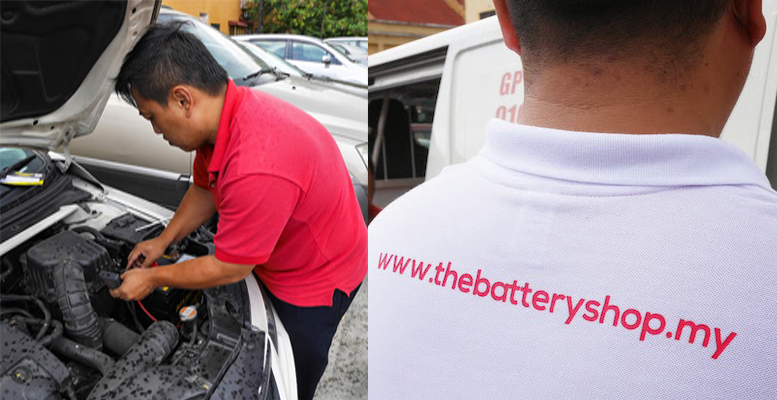 My Tayar not only provides the obvious tire servicing, they also have a wide range of services from changing engine oils to car battery installations. They also help direct you to the right workshops with the corresponding tire your vehicle and budget needs. 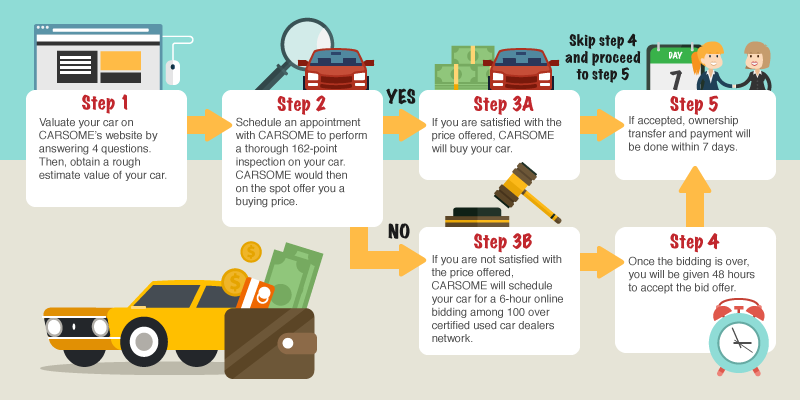 Carsome is another car dealing platform that aims to make your experience on selling your car the easiest thing for you. Their flexibility on giving you the power to decide whether the pricing is reasonable or not is what makes the overall process smooth and transparent. Personally, the best part is probably that they offer to handle all the necessary paperwork for you so a huge burden is already lifted off your shoulders. Car theft is something that plagues every driver’s mind, especially when research has shown that an estimated 1 car is stolen every 24 minutes in Malaysia and the recovery rates are quite low. 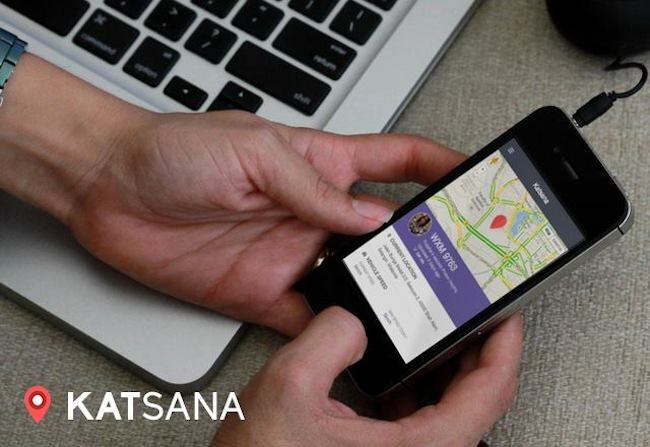 To ease your paranoia, Katsana is a startup that brings an affordable method to track your vehicle’s location instantly and helps your chances of retrieving back your car. Using a GPS-enabled car tracking system, Katsana uses technologies that are normally too expensive to be installed and incorporates it into a highly acceptable subscription cost. Better to stay safe and protect your car now than be sorry later on. 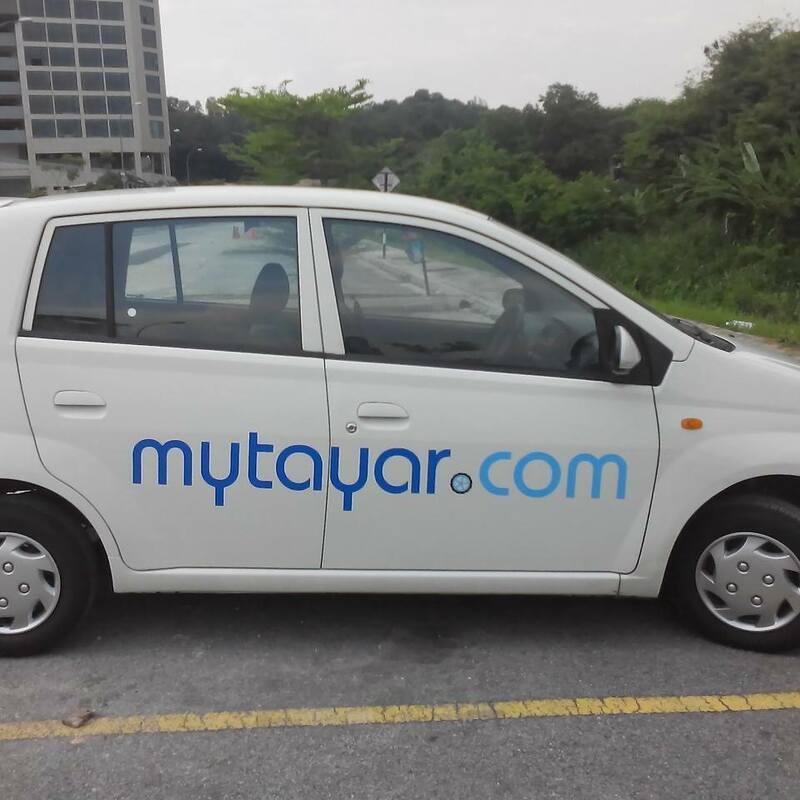 Do you know any other local apps or startups that you think Malaysian drivers need to know about? Tell us in the comments below!